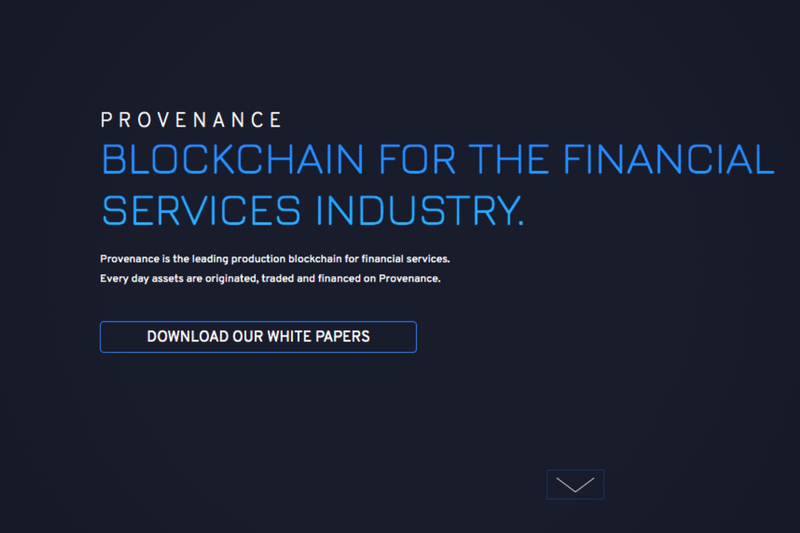 Provenance Blockchain, Inc. (“PBI”) which is the administrator for the Provenance.io blockchain made it known that it supports the continued development and growth of the Provenance.io ecosystem, therefore, it has completed a $20 million security token offering. Both blockchain and traditional technology investors are major participants in the Reg D private placement. Figure technologies created and employ Provenance.io for originating, selling, and financing all its HELOC loans using the blockchain. Figure Technologies is a fintech company founded by the former Chief Executive Officer of SoFi, Mike Cagney. A warehouse is presently being provided for Figure loans using Provenance.io. The token was sold almost at the same time when Figure was extending Provenance.io and PBI, its administrator as separate entities. Funds gotten from the sale will be used to staff the administrator and to finance operations such as technology, compliance, and business development, as the adoption of Provenance.io grows. Figure is providing assistance in establishing the PBI board and also provides special services to PBI. Figure continues to be a Hash holder. The underlying equity of the blockchain is the security token on Provenance.io, Hash and it serves two purposes: (i) it provides a governance voting structure for PBI and (ii) it provides a means to distribute fees paid into Provenance. About 100 billion Hash tokens are presently in existence and Hash cannot be created nor destroyed. The price of Hash floats and the use of of-and fees paid-on Provenance is used in driving its value. “Provenance.io has the potential to bring massive improvements to the industry, across asset originators, the buy and sell side, as well as regulatory benefits and better consumer protections. In particular, it will provide loan-level transparency around the quality of securitized assets and a clear, unalterable record of ownership—two things that were sorely missing during the financial crisis.” She added.